The sci-fi adventure comes to VOD and DVD in July. 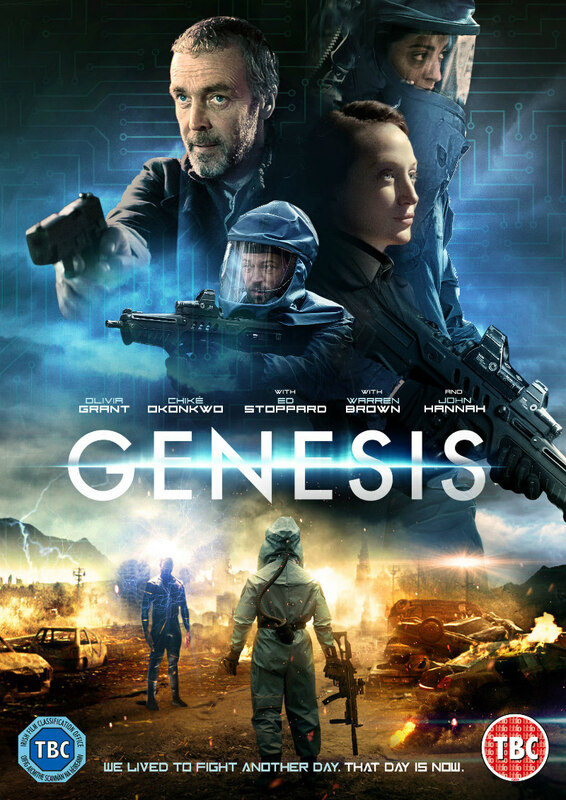 Post-apocalyptic sci-fi adventure Genesis comes to VOD July 9th and DVD July 16th from Lionsgate UK. 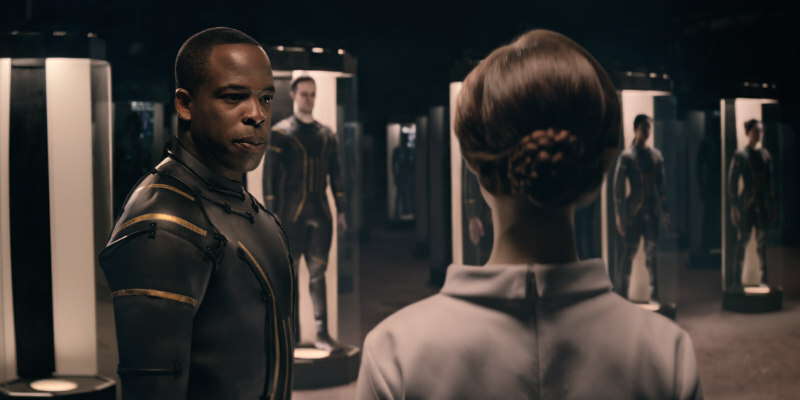 The film stars John Hannah in a tale of man versus machines as the survivors of a chemical catastrophe battle a rogue A.I. Olivia Grant, Chike Okonkwo, Ed Stoppard, Warren Brown, Amrita Acharia, Wendy Glenn and Paul Nicholls also star. You can pre-order Genesis at Amazon.